We work with companies, governments, nonprofits and other organizations to address complex challenges facing residents in Union County. More than money, our partners contribute their ideas, volunteer power, in-kind support and more to help build up our community. As anchor partners, the following agencies have deep roots in our community. Anchor partners are multi-service organizations providing critical services associated with supporting families and children along the continuum of care from birth to adulthood. 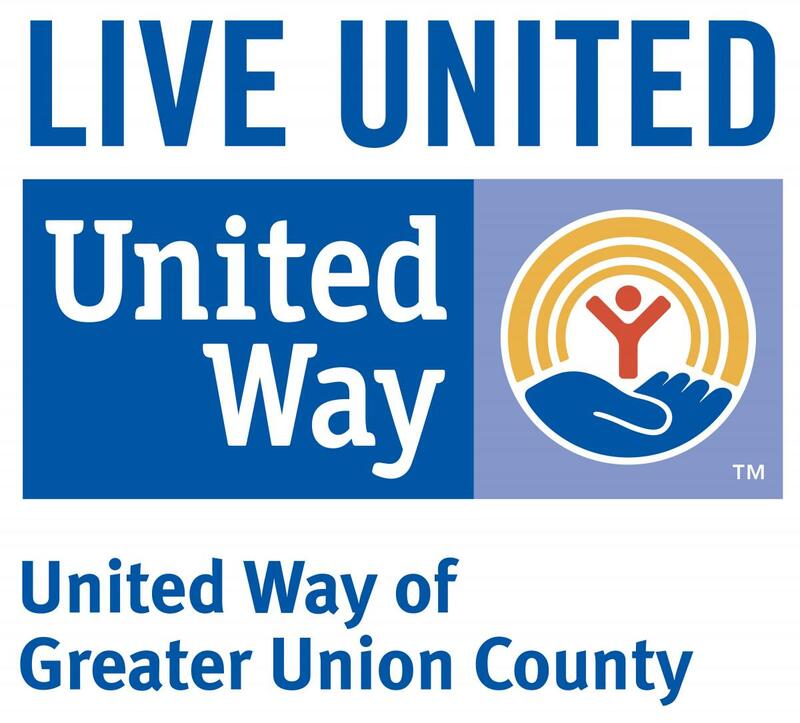 UWGUC coordinates the Nurse-Family Partnership program in Union County. NFP is an evidence-based, community health home visitation program that helps transform the lives of vulnerable mothers pregnant with their first child. This program allows nurses to deliver the support first-time moms need to have a healthy pregnancy, become knowledgeable and responsible parents, and provide their babies with the best possible start in life. The relationship between mother and nurse provides the foundation for strong families and lives are forever changed - for the better. Our Corporate partners engage in workplace campaigns that unite employees in all offices or branches of a company, and gives them an opportunity to donate, volunteer and speak out for causes that matter to them. They play a vital role in raising funds for our anchor partners and initiatives, and also serve as our resource for volunteers to get involved in annual drives such as our Season of Caring, food drives and the Stuff the Bus school supplies drives.